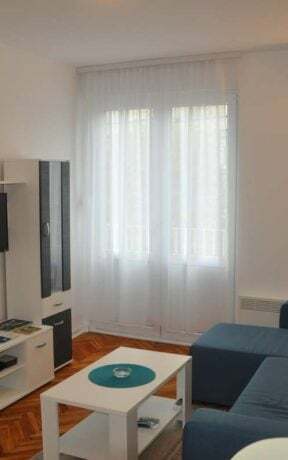 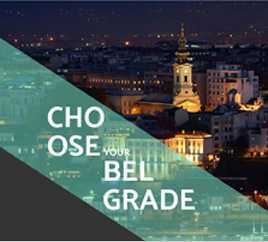 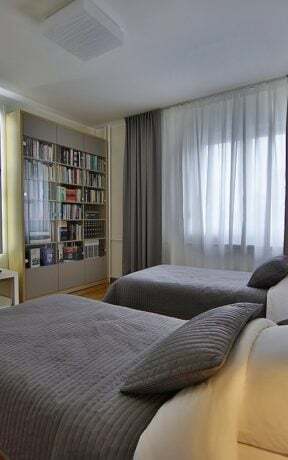 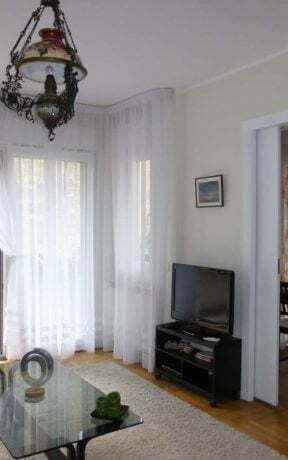 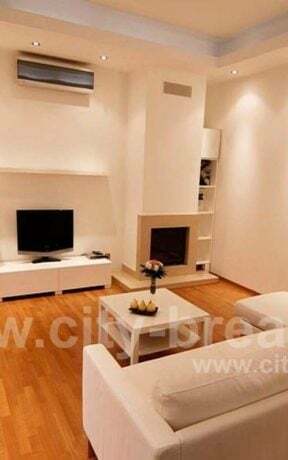 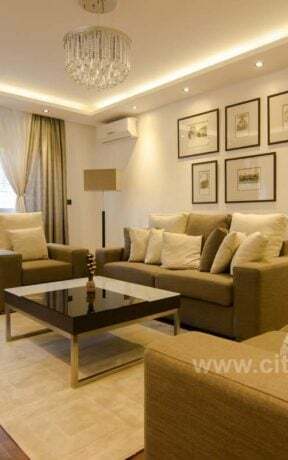 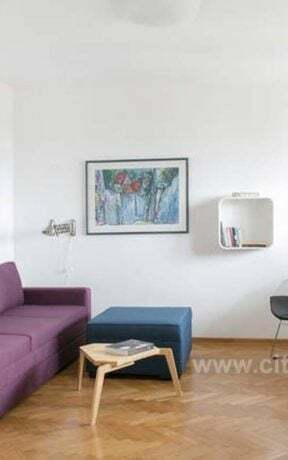 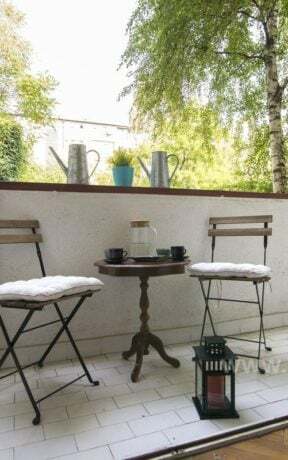 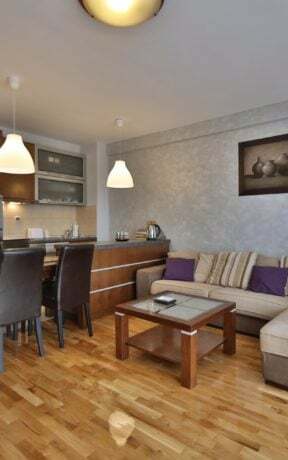 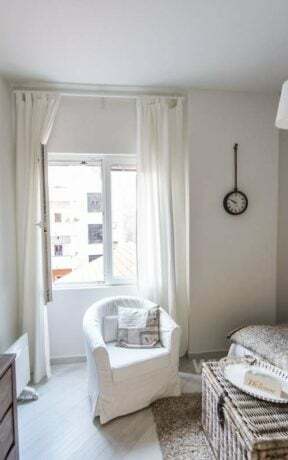 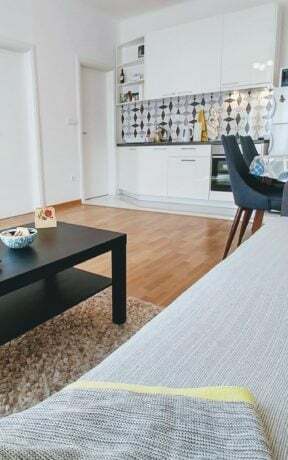 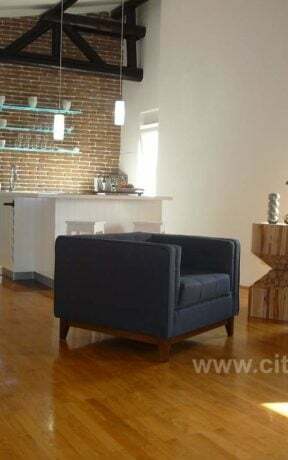 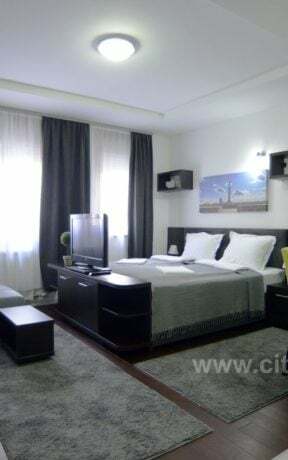 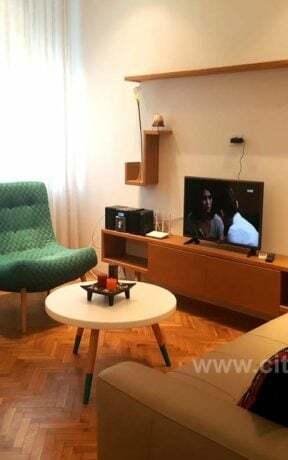 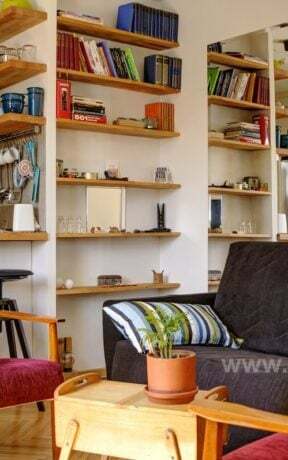 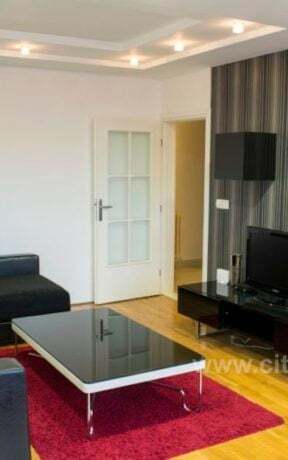 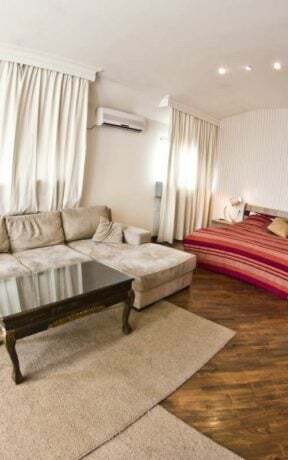 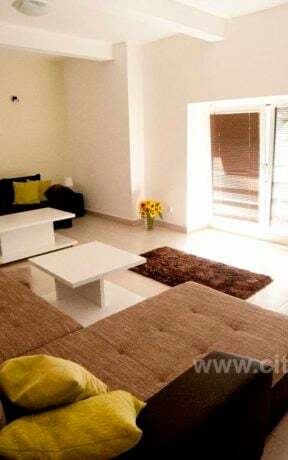 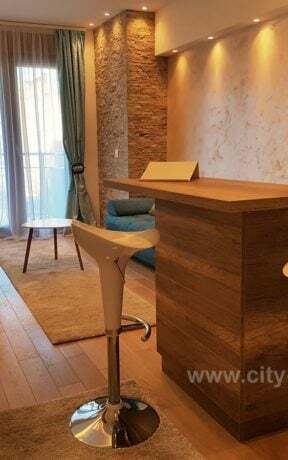 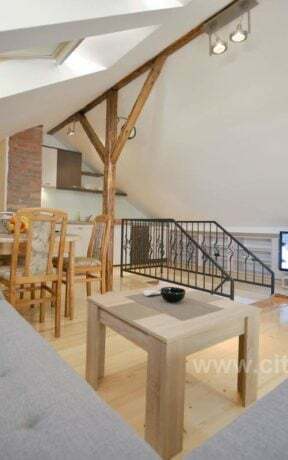 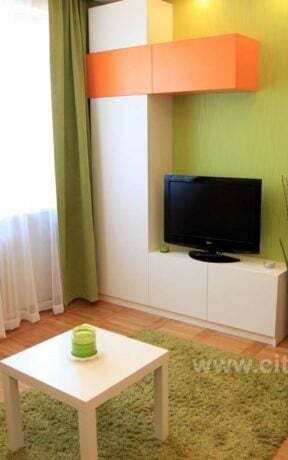 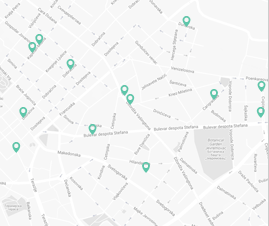 Apartments in Belgrade - Apartment Arena 1 is beautiful short rent apartment close to the Arena, on Antifasisticke borbe street. 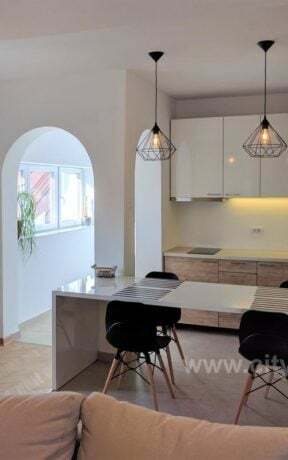 Apartments in Belgrade – Apartment Arena 1 is beautiful short rent apartment close to the Arena, on Antifasisticke borbe street. 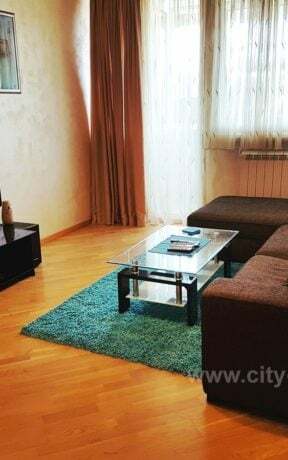 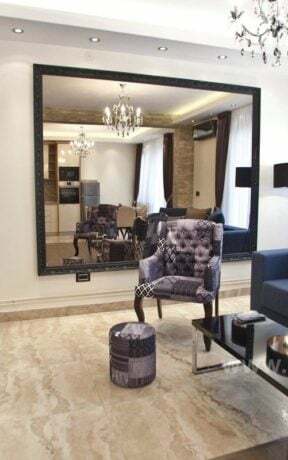 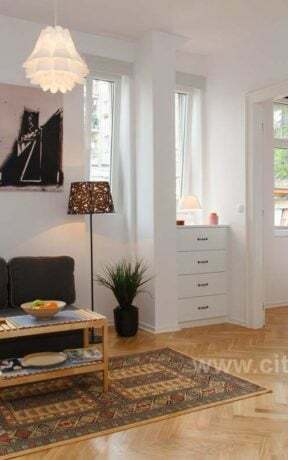 This modern designed short rent apartment is suitable for up to 4 people and it is located on the second floor in the building with an elevator. 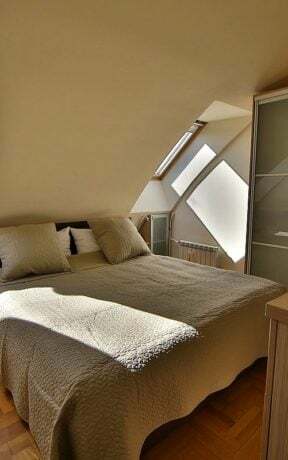 There is possibility of extra bed on request. 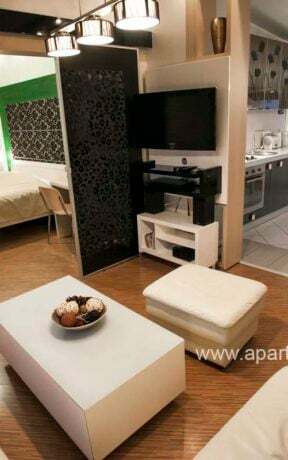 Apartment is brand new, adjusted to short and long stay and it consists of room with two beds and completely equipped kitchen, bedroom with two more beds, and spacious bathroom with bathtub. 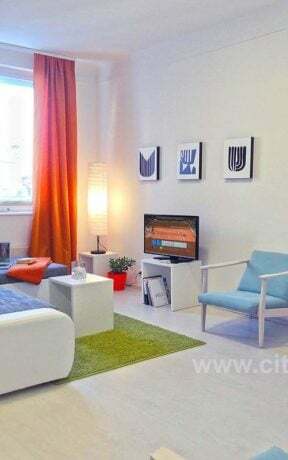 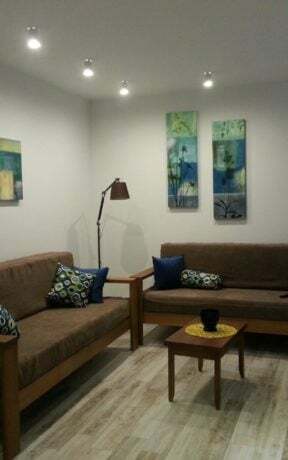 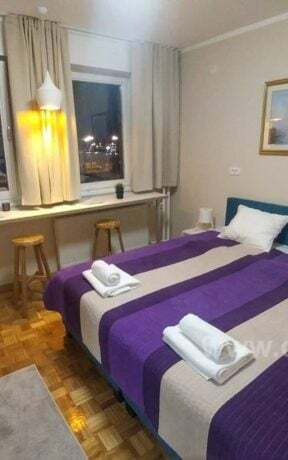 Additional amenities in apartment are air conditioning, central heating, LCD tv, WiFi, clean linen and towels, and also free parking in front of the building (place is not reserved).